Comfortable in any terrain, Kye particularly loves the mountaineering side of skiing. He’s traveled all over the world, heading on foot deep into remote terrain to carve unique big-mountain lines and launch cliffs. 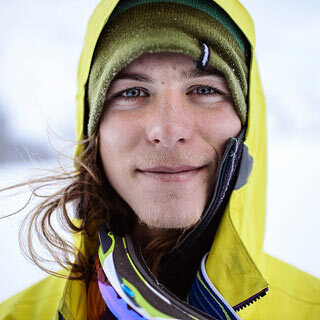 Kye has taken firsts at the 2009 Redbull Coldrush and 2012 FWT Revelstoke, and appeared in at least 15 ski films – his most recent, Sherpas Cinema’s All.I.Can.